Our Walnut Display Hexagon boards come in three sizes, allowing you to tile the boards and tailor a spread for small and large gatherings alike. Our Walnut Display Hexagon Series boards can be organized like tiles to create the ultimate, professional-quality arrangement. Layers of Walnut cap a core of our Slate wood fiber composite so these boards will stand up to everyday use. 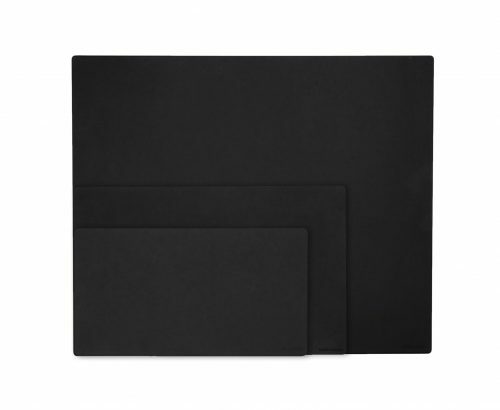 Fashioned with a beveled edge these attractive boards will make your next party feel like a black tie event. These boards are made using 1/4 inch material.